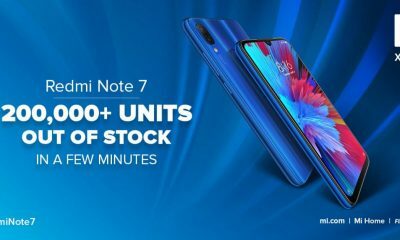 Xiaomi’s sub-brand Redmi has officially announced its new smartphone called Redmi Go. 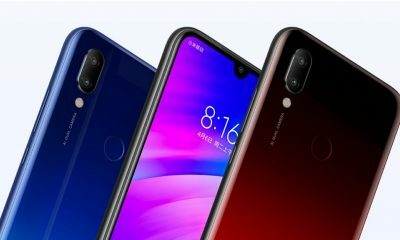 It is the company’s first smartphone with Android Go software. 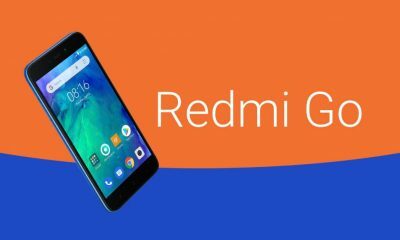 In the latest tweet, the company has introduced the new Redmi Go smartphone in European market. The phone is priced at 80 Euros (around Rs 6,500). 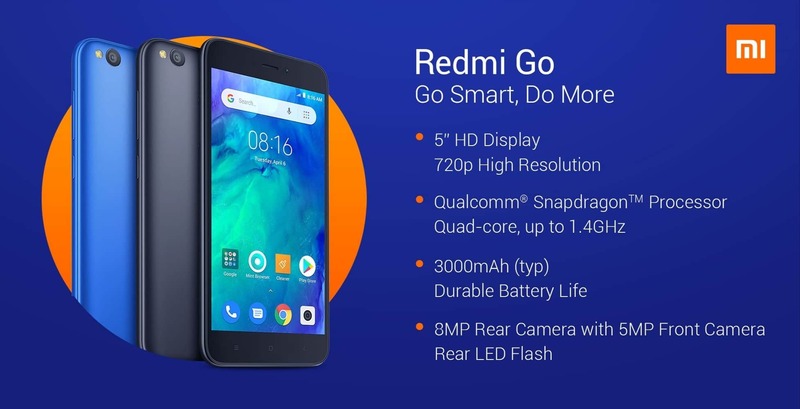 The tweet has also revealed the specifications and features of the new Redmi Go smartphone. In terms of design, the phone has thick bezels on the top and bottom. The device has hard keys for home and navigation instead of the on-screen buttons. It will be available in two different colors – black and blue. 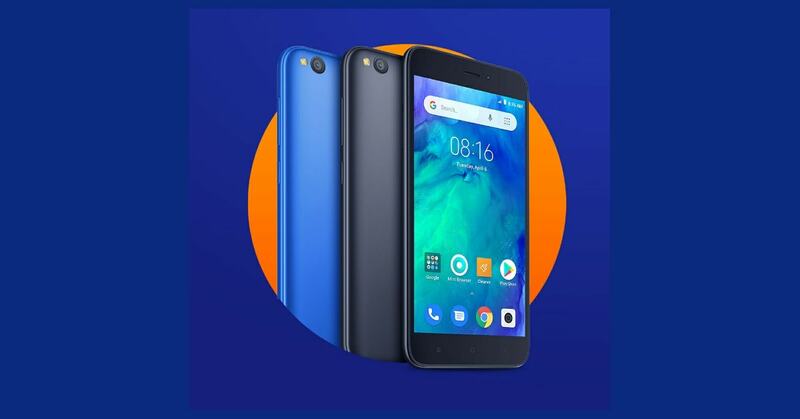 The Redmi Go features a 5 inches HD display with a resolution of 1280×720 pixels. It is powered by a 1.4GHz Qualcomm Snapdragon 425 quad-core processor along with Adreno 308 GPU. There’s no information about the RAM and storage of the phone. As per the previous leaks, it will have 1GB of RAM along with 8GB of internal storage. It will also support microSD card up to 128GB for further storage expansion. In terms of camera, the phone has an 8MP rear-facing camera with f/2.0 aperture and LED flash. On the front, it has a 5MP camera for selfies and video calling. The handset runs on the Android 8.1 Oreo operating system. It is backed up by a 3000mAh battery. Other features include 4G VoLTE support, Dual SIMs, Wi-Fi, Bluetooth v4.1, GPS, micro USB port, etc. 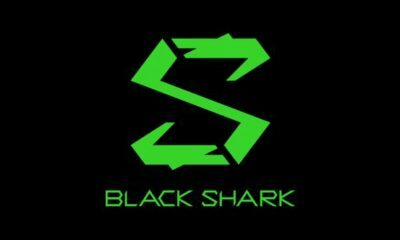 Follow Slash Info (aka Slashinfo) on Facebook, Twitter and Reddit for more such news about mobiles & gadgets.